But 30 minutes ago I was on a mountain top in a cancer ward listening to the heart sounds of a 6-year-old boy with leukemia and examining the slowly disappearing lumps on the chest of a 20 year old man with non-Hodgkin’s lymphoma—both being treated with state of the art intravenous chemotherapy. 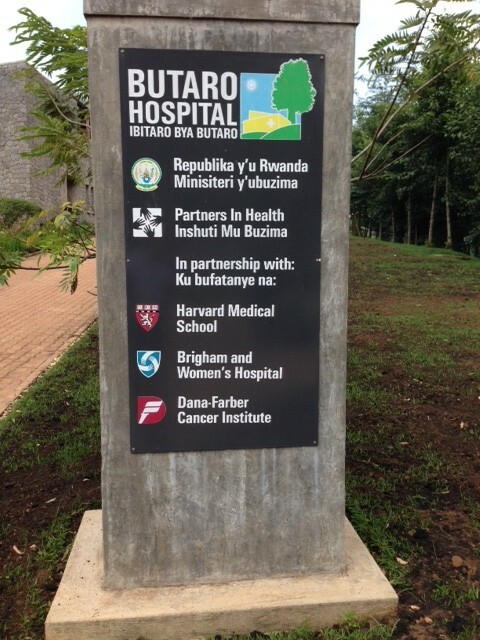 Butaro Hospital, based in Burera District, Northern Province, is a PIH-supported facility and home to the Cancer Center of Excellence, a cancer-referral site for all of Rwanda. 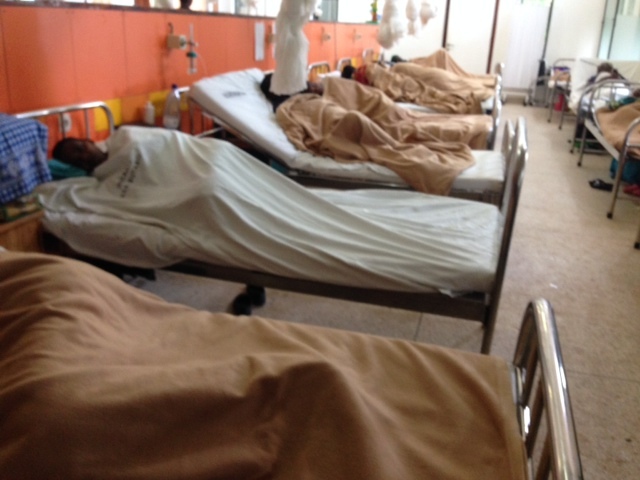 The cancer ward was opened up in this rural district hospital two years ago. 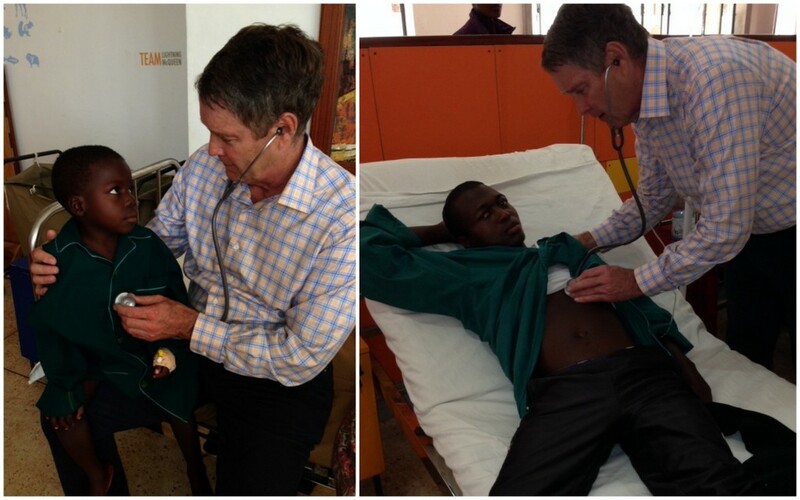 As we toured the wards, we saw children with leukemia, women with breast cancer and men with bowel cancer. Paul Farmer introduced to the world the fact that HIV treatment does not have to be expensive and that it can be successfully treated in the poorest parts of the world. No one believed him at first. But he proved them all wrong. Now he is doing the same for cancer diagnosis and treatment. If it can be pulled off in rural, mountainous, and hard-to-reach Burera, it can be done anywhere. One third of the patients come from the local district, a third come from outside the district, and a third from around the country and even neighboring countries. The hospital has only the essentials: a simple plain film x-ray machine, one ultrasound machine, and basic blood chemistries but nothing like blood cultures. There are no pathologists there—photographs or iPhone pictures can be sent to partner hospitals in Boston, Brigham and Women’s and Dana Farber Cancer Center, when needed. 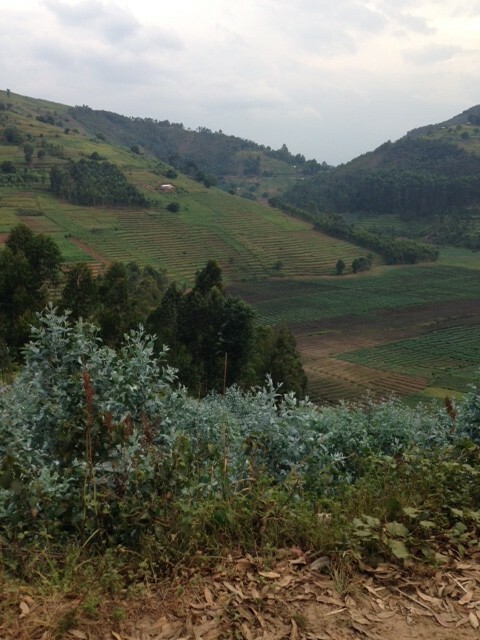 But the staff is Rwandan and they have been trained in concert with Partners who place a heavy emphasis on fact-based science, research, and clinical training with certification. Pride among the staff bursts forth. People are living and have hope where they were dying in despair. It’s truly an amazing thing to see. 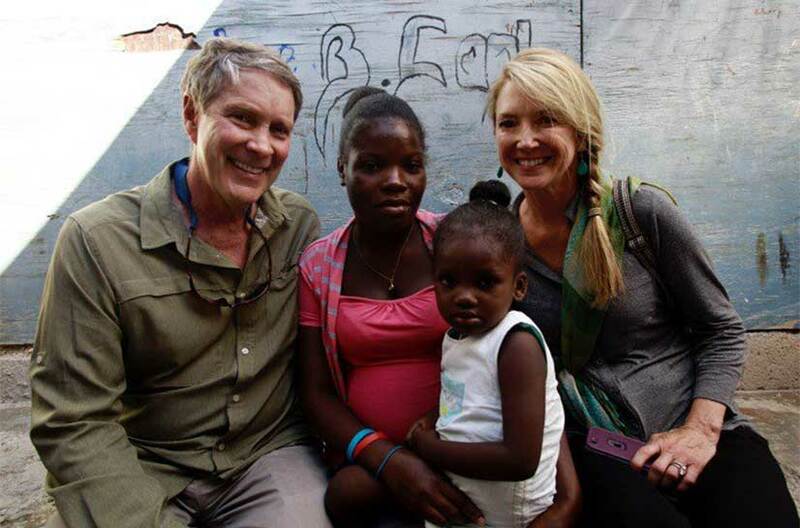 This entry was posted in Blog, Global Health, Hope Through Healing Hands, News, News - Global Health, Notes from the Road. Bookmark the permalink.